OR Tiny House Interview - Zack Giffin |EXPLORE. DESIGN. REFINE. 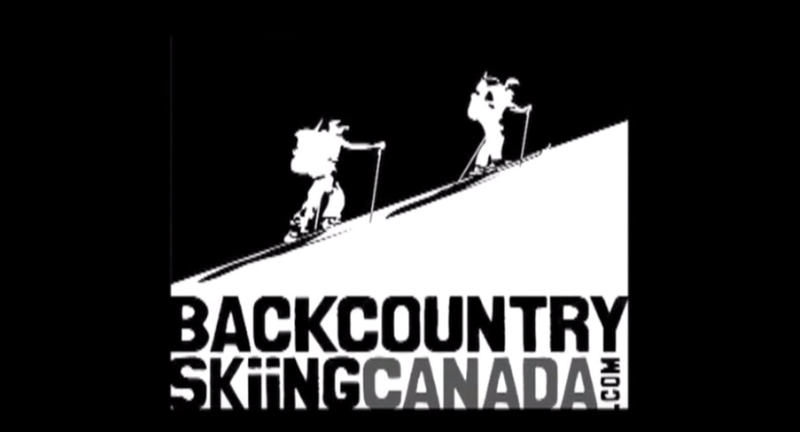 The Outdoor Research “Tiny House”, Molly Baker and Zack Giffin pulled into Whitewater Ski Resort in January 2012, so Backcountry Skiing Canada took some time to chat with Molly and Zack to see just what this was all about and get some more info on their sidecountry sessions.